Natural body, skin and hair cleansing products - ESI S.p.A.
ESI has developed a line of safe, natural and delicate body cleansing products that are suitable for all skin and hair types. 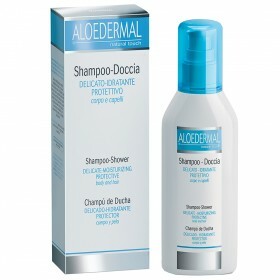 Aloedermal is a line of shampoos that contains Aloe Vera. 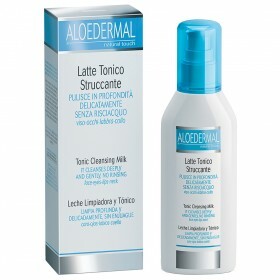 It washes the hair without damaging the scalp or causing irritation. 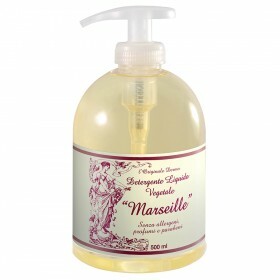 ESI Marseille Soap, which is and invigorating soap that is available in solid and liquid form, is natural soap enriched with olive oil that is rich in antimicrobial and toning properties. All ESI's personal hygiene body products are hypoallergenic. They don’t contain colouring, perfumes or parabens and are ideal for everyday use. Aloedermal and Marseille Soap products all respect the skin and hair’s natural hydration and protects them from damage caused by external agents.